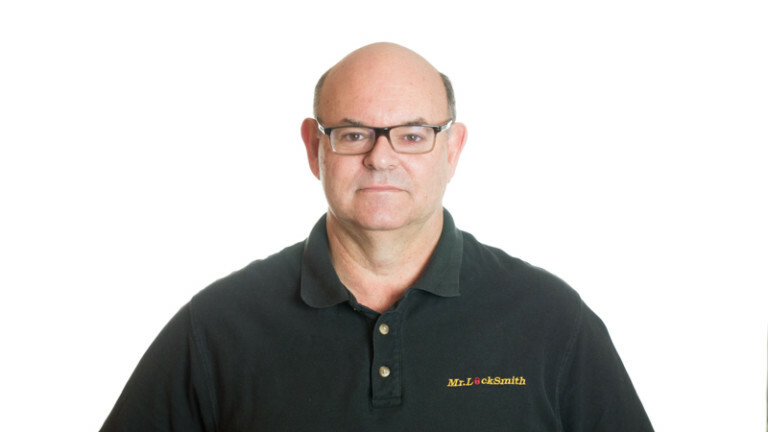 Mr. Locksmith offers hand-on classes and programs that are designed to teach the student the technical skills necessary for an entry-level position with prospective employers or to be the in-house institutional locksmith for schools and hospitals. Our courses are a mix of lecture and hands–on training conducted at our fully equipped facilities in Vancouver, British Columbia and Toronto, Ontario. Successful locksmiths are often independent, self-motivated individuals who are experts in precision work. They usually enjoy solving problems and helping people. Become a locksmith with Canada’s Premier Locksmithing Schools and Locksmithing Courses to help you become a locksmith or start your own locksmith business. Mr. Locksmith offers locksmith training and locksmith courses across Canada. Mr. Locksmith School supplies all our students with the locksmith tools, locksmith supplies and lock pick sets to help you become a locksmith. Mr. Locksmith will teach you how to become a locksmith in Canada with locks that as a professional locksmith you will see in Canadian Provinces and cities. Our Mr. Locksmith Professional Locksmith state-of-the-art training at our own College provides hands-on comprehensive knowledge about locking and unlocking principles, security issues, and effective use of cutting-edge products. Each student will cut over 100+ keys per students (by code and manual key machines) and rekey, shim, pick open, take apart (and put back together) lots of locks (deadbolts and key in knobs). Also, lock-outs, broken keys and picking locks. Each student will design a mini Master key system and master key their locks. This is a hands on locksmith training class, no watching movies, you will learn hands on, you do the work. This is not a correspondence course. You will learn to pick locks the starting the first day. The first hour you will cut a key on a computerized key code machine and before noon you will be rekeying locks and cutting keys.